Let us take the stress out of Christmas this year and do the cooking for you. All of our festive accomodation packages include dinner and breakfast during your stay at the hotel. Celebrate Christmas in style with Britannia's Christmas breaks. These packages provide guests with 4 nights' accommodation with breakfast and dinner, as well as a specially-prepared lunch on Christmas Day and entertainment every evening. 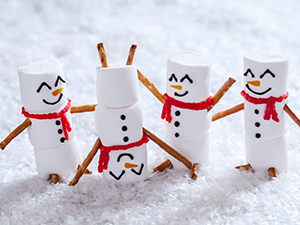 The perfect way to celebrate Christmas without lifting a finger! We've got plenty going on at our hotels over Christmas even if you don't want to stay overnight. 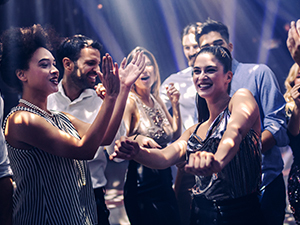 Whether you’re looking to get friends and family together, or you’ve been left in charge of finding a place for your works annual Christmas party, look no further, as most of our hotels have the perfect facilities to meet your requirements. Please contact the hotel you are interested in for more information. 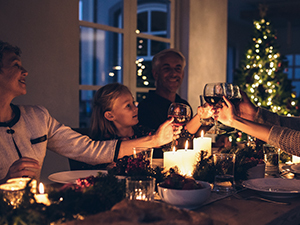 If you’re not wanting to spend a big chunk of time away from your home during the festive season, but you’re also not looking forward to being left in charge of cooking duties, then you’ll be happy to know that most of our hotels offer you the chance to enjoy Christmas Dinner without overnight accommodation. Please contact the hotel you are interested in for more information.